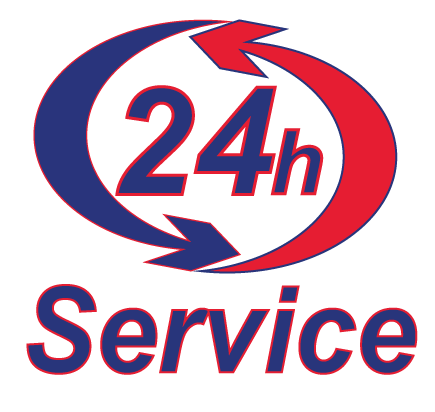 1Do you offer service 24 hours a day, 7 days a week? Yes, Kemco of Burlington is always available for all your residential and commercial hvac and electrical needs. In the event of an emergency, you can contact us on our emergency phone at (336) 584-1166. 2How do I contact Kemco of Burlington? HVAC is an acronym that stands for Heating, Ventilation and Air Conditioning. HVAC is most often used to describe the whole heating and cooling system in a residential or commercial building which includes the duct work, air filters, humidification controls, and registers. 4Is Kemco of Burlington hiring? 5Do you have any customer testimonials or reviews? We have many testimonials from our customers that speak very highly of our professional and knowledgeable staff, the quality of service we provide, and our fast 24/7 support.. You can take a look at some our customer testimonials on our Testimonials Page. You can also find our 5-star testimonials and reviews on Google, Home Advisor, Facebook, Yelp, and Angie's List. 6Are you a Trane Comfort Specialist and what does that mean? Yes, Kemco of Burlington is a Trane Comfort Specialist. A Trane Comfort Specialist is a special designation that Trane awards to the most qualified specialists. A Trane Comfort Specialist is an independent Trane dealer committed to being the best in installation, service, customer satisfaction and employee training. Our Trane Comfort Specialists stay up to date on the latest Trane technology so they can provide the best possible service right when you need it. Here is a link to our Trane Comfort Specialist page on: Trane's website. 7What can I do if I am not satisfied with the service I receive? At Kemco of Burlington, we want you to be satisfied with the service that we provide and we always strive to ensure all work is completed in accordance to our high standards. If you are not satisfied with the service you have received, please contact our office at (336) 584-1166 to speak with one of our professional staff.